The Wizard Hunt by C.J. 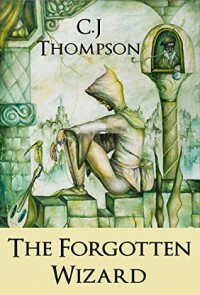 Thompson is the first installment in The Forgotten Wizard series. Roland Roper is determined to find a cure for his ailing father. Plot 3/5: The plot is good but executed poorly. Characters 2/5: The characters weren't believable, or fleshed out enough for me. World building 3/5: I would have liked to see more descriptions in all aspects of this story. Pacing 3/5: The pacing was too slow for my taste. 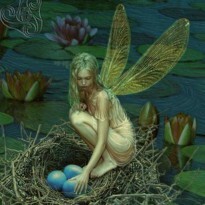 Writing 3/5: I feel there is a lot of potential for this story to be built upon.